One of my many ESL classes over the years. 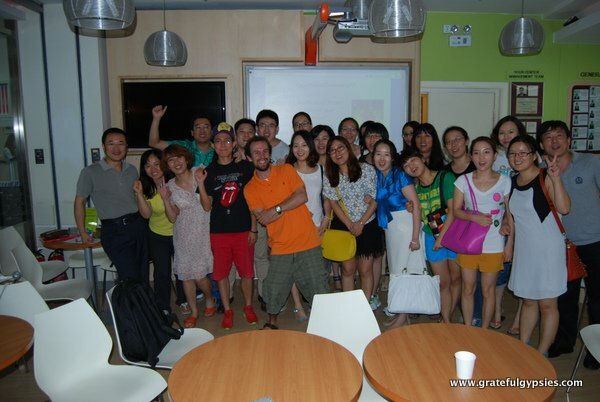 Every day, I help Chinese students learn English, while at the same time teaching about Western culture in general. I guess you could call me a “cultural ambassador”; I teach my Chinese students about English and American culture, while at the same time helping people around the world learn about China, its language, and its culture. Having been doing this for a few years now, I often get questions about teaching ESL in China. Hopefully, this post will answer some of them. Are you thinking of moving to China? We walk you through the entire process and everything you need to know about making the move in our mini-course – Preparing to live in China. Learn more here or enter the information below to sign up! We need an English teacher! 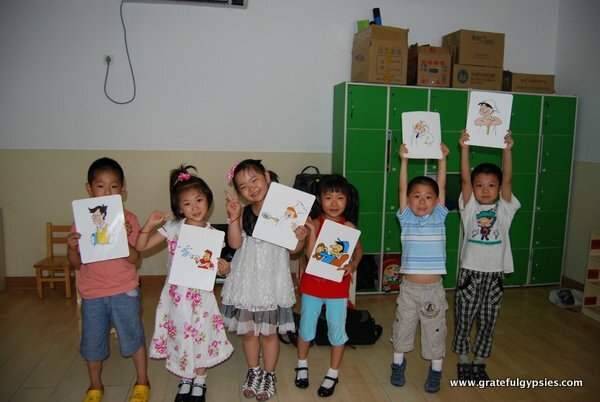 There is a huge demand for ESL teachers here in China, and it far exceeds the supply. As such, it’s quite easy to find a job. What’s not so easy, however, is finding a job that is the right fit for you. Take it from me, as I’ve held numerous jobs here through the years. While most people would obviously prefer to line up a job before arriving here, that is not entirely necessary. In fact, I’ve met several people through the years who were just traveling through China and ended up liking it so much that they decided to stick around and teach. 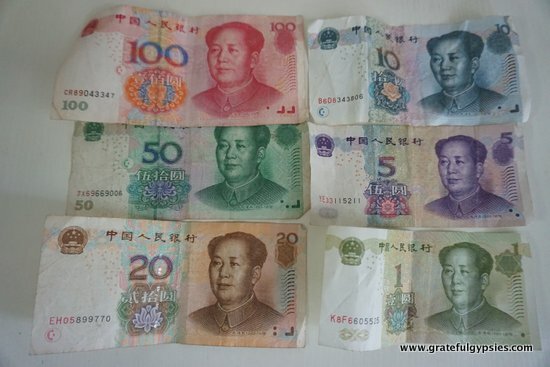 Some of them are still here teaching, some have moved on, and others have remained in China but changed fields, and they now own restaurants, manage bars, or work in international companies. In short, if you want to teach English in China, there’s not much stopping you. Dave’s ESL Cafe – This site is a great resource for finding jobs teaching ESL in China, Korea, and other countries. There are also discussion forums where teachers can share ideas and discuss teaching methods. The Beijinger – While the name may make it sound like this is only for Beijing, the forum on this site often features job openings all around the country. You can even create your own ad here to find students. NLT – This site is great for connecting with private students. It’s free for teachers to use, and free for potential students to message you. If they think you’re a good fit, they will then pay the website a small fee to get your direct contact info. China ESL – Myself and many other friends ended up working for this agency a few years back. They have access to a variety of jobs, so finding one that is right for you shouldn’t be too hard. Local sites – Most big cities in China have some sort of English language site with classified ads for jobs, apartments, and more. Some examples include GoKunming and GoChengdu. These sites are good if you’re sure you want to move to that city. The three keys to good teaching jobs. If you meet those requirements, you should be able to land an ESL job in most schools or companies here. 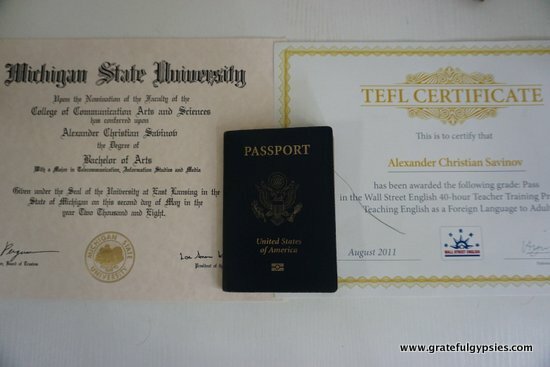 Regardless of what kind of job you want, it’s not a bad idea to get a TEFL certificate. I got mine with Bridge TEFL online, and it was reasonably priced, helpful, and pretty quick. If it’s your goal to work in a big international school here, though, you’ll most likely need to have a degree in Education with a bit more experience. That brings us to the different types of jobs you can have as an ESL teacher. Getting a job at a training center is just one option. English First is an example of a Training Center. They offer many different types of classes to small groups of both children and adults. It’s a great company to start with as they help with moving costs and getting set up in China. They will also help you get a working Z visa which can be an extremely complicated process. There are many different visas for China, so you’d better read up on them if you’re thinking about moving there to teach. Basically, it’s possible to work on any type of visa. Just keep in mind that if you get caught working on a tourist visa, you could be deported or even arrested. As such, it’s much better to try and get a business visa, or find a company that will provide you with a legitimate working visa. English teachers can stack kuai. English teachers are paid very well in Chinese mega-cities like Beijing, Shanghai, or Shenzhen. If you are a native speaker and are well qualified, you shouldn’t accept anything less than 150 RMB/hour for part-time jobs and private tutoring. Many jobs like this actually pay between 200-300 RMB per hour. That being said, they won’t come with a visa or any benefits. If you work through a Chinese company that sets you up with schools, you can expect around 6,000 RMB/month for part-time and over 10,000 for full-time. Full-time jobs should offer you a visa, and some even offer free accommodation. Working for a foreign training company such as English First, you can expect about 12,000/month for part-time and around 16,000/month for full-time. Either way, you’ll get a working visa. Accommodation is not provided, but you can get monthly and quarterly bonuses, as well as basic health insurance. It’s important to note that any job other than private tutoring will pay you once a month, usually on the 10th or the 15th. Most full-time jobs also include a year-end bonus that should be the equivalent of a round-trip ticket home (usually around one month’s salary). If you’re interested in learning more about teaching ESL in China, you can read all about the experiences both of us have had over the years – Sasha and Rachel. We’ve also got a guide to the different kinds of teaching jobs available in China.